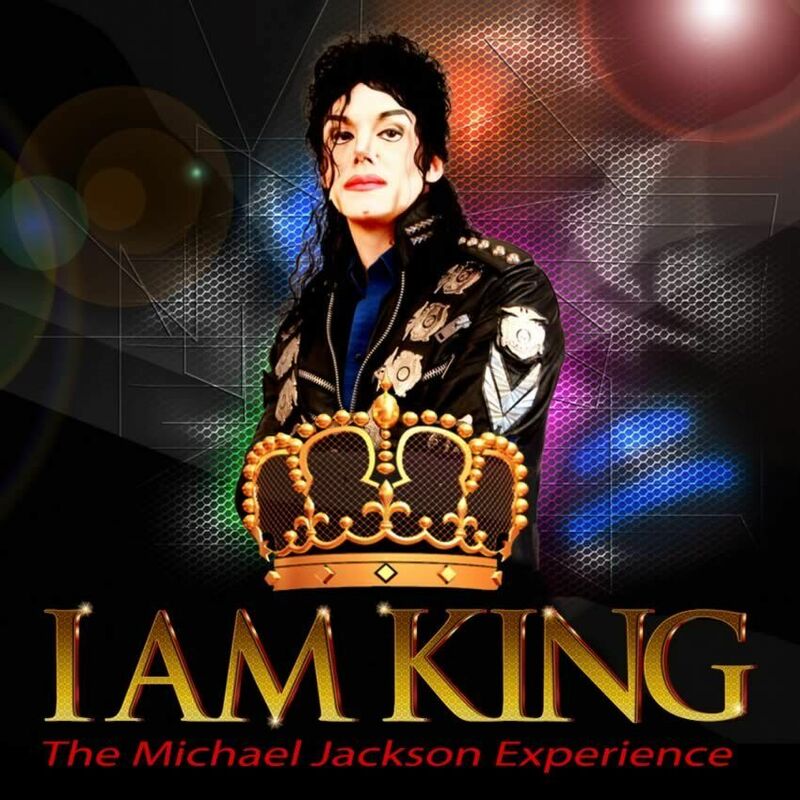 I Am King – The Michael Jackson Experience is as close as you will get to see the King of Pop live in concert! 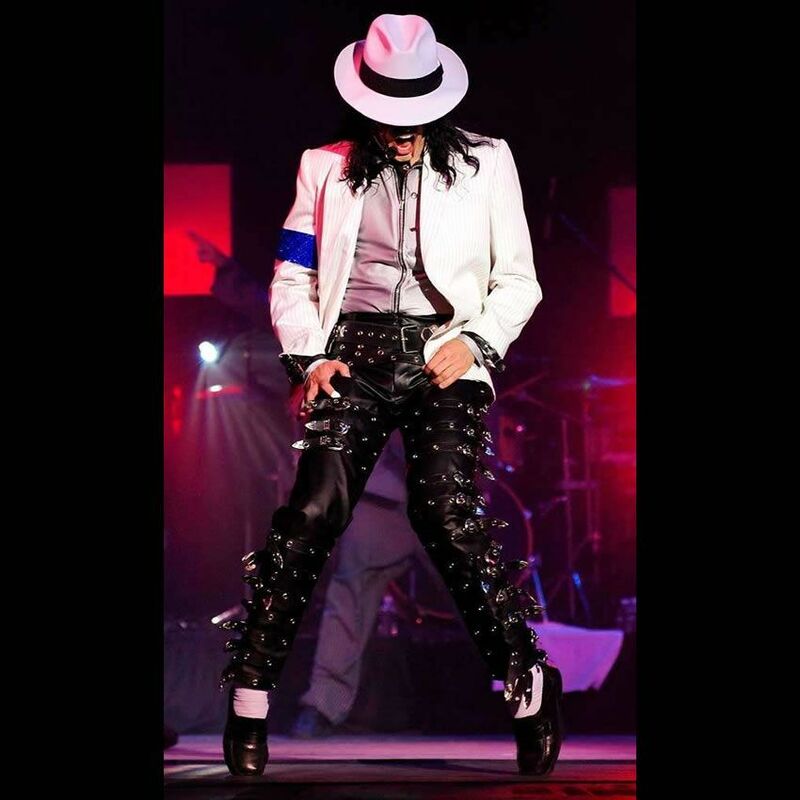 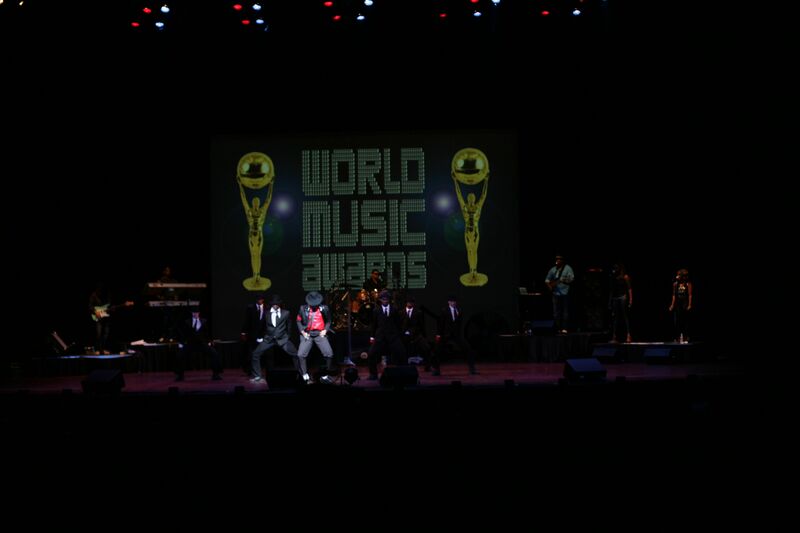 Featuring Michael Jackson tribute artistes who can sing live while mastering the intense dancing that Jackson was so famous for, it takes the audience on a musical and visual journey into the world of the King of Pop. 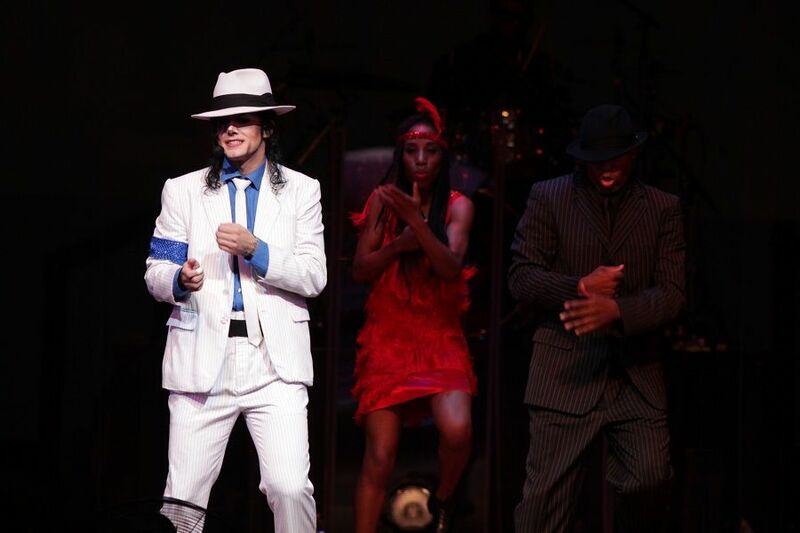 The creators have put together an incredible cast of talented musicians and Broadway and Las Vegas dancers to bring Jackson to life in an explosion of unmatched energetic perfection. 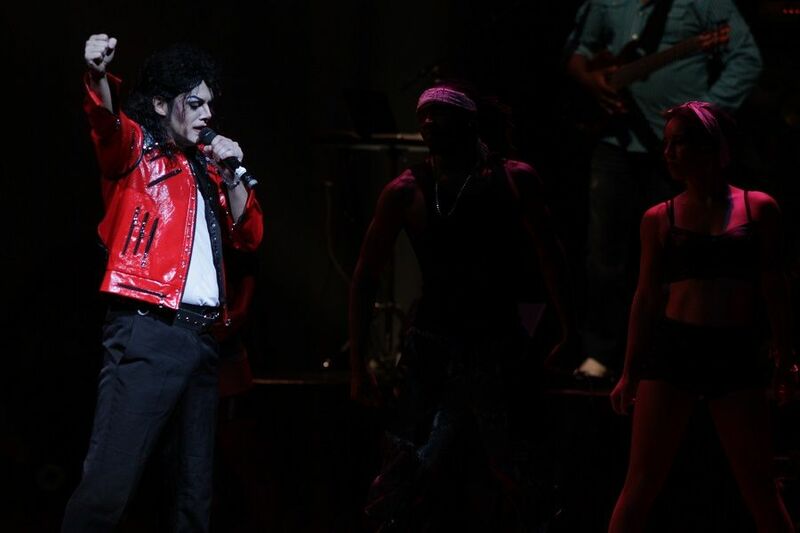 It features amazing renditions of Jackson’s biggest hits including Bad, Billie Jean, Thriller, Man in the Mirror, Human Nature and more. 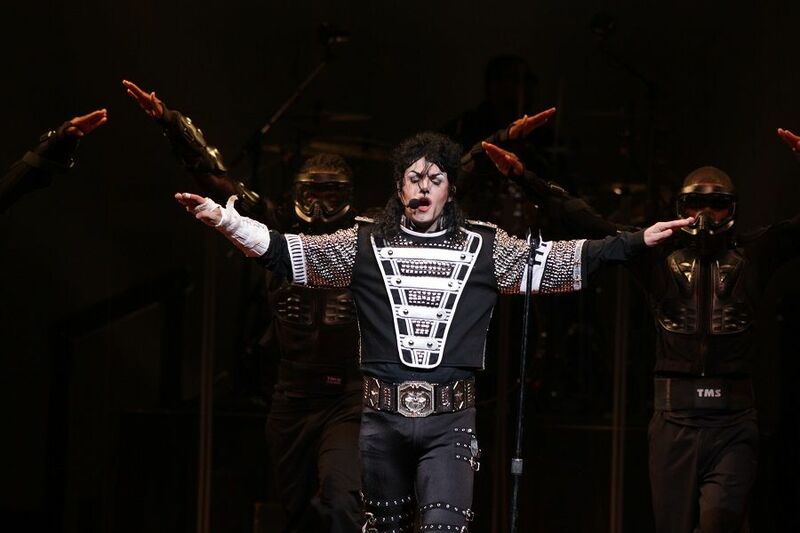 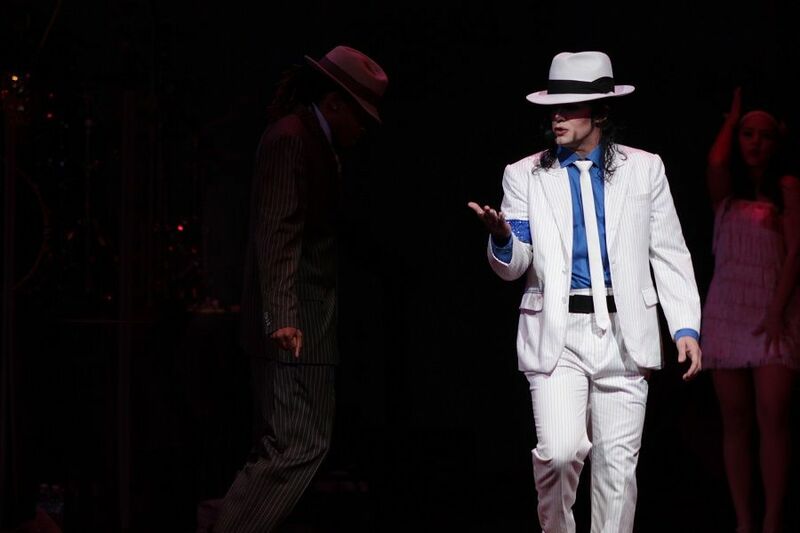 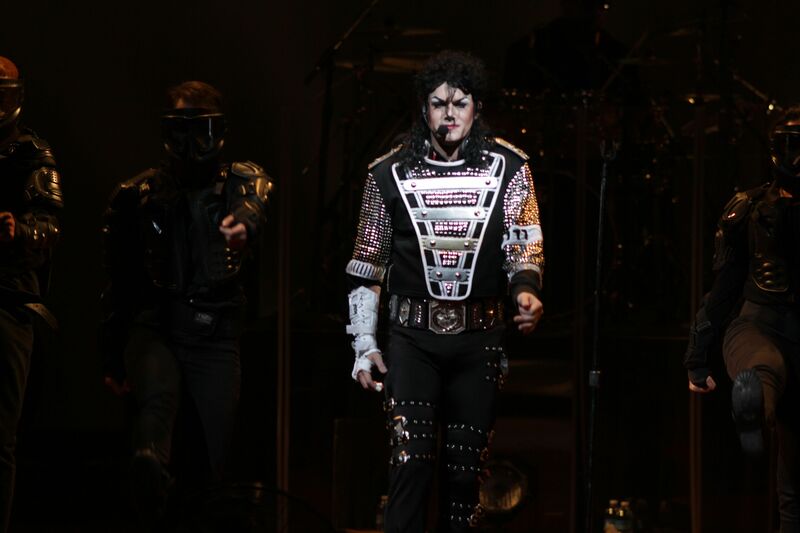 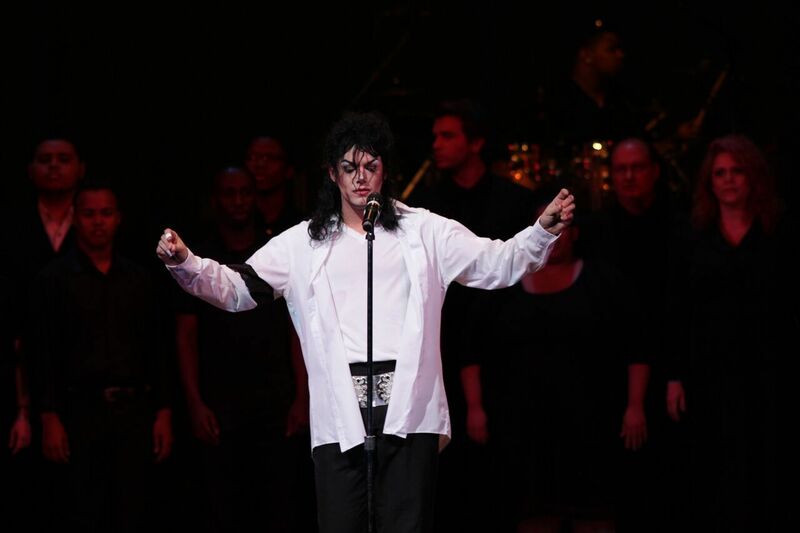 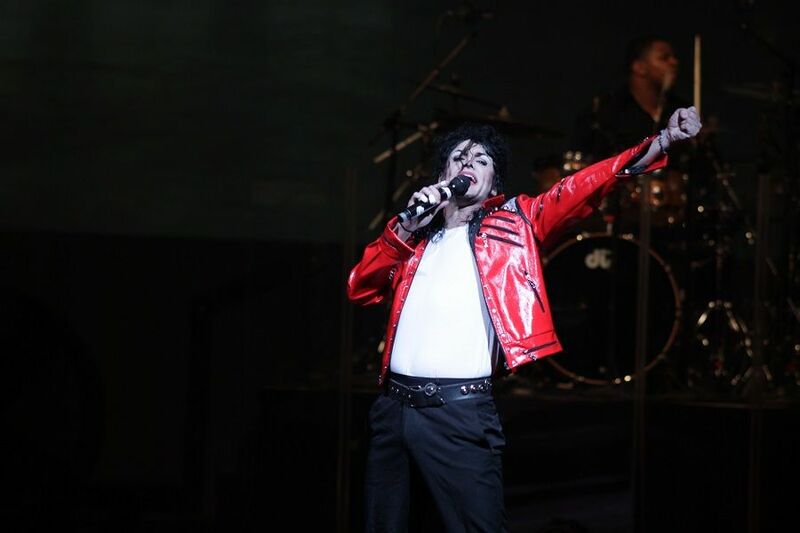 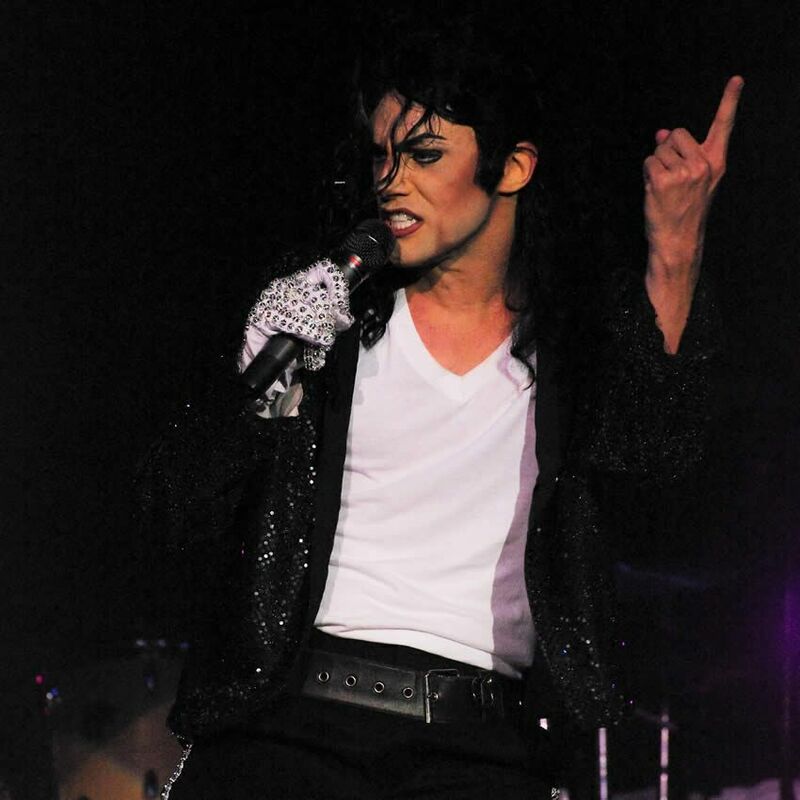 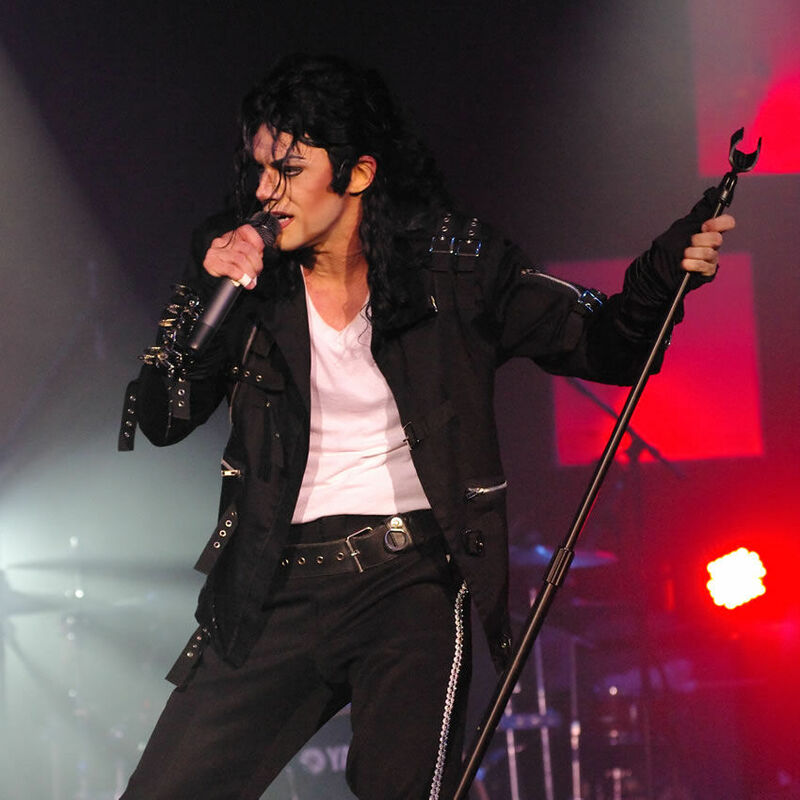 Having performed to millions of Michael Jackson fans worldwide, Michael Firestone has been hailed by fans and critics alike as the heir apparent to Michael Jackson in look, performance and authenticity.